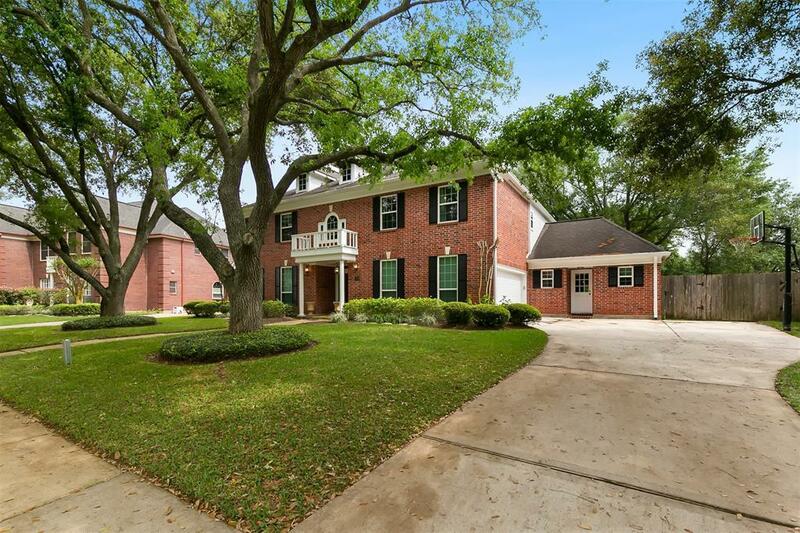 Gorgeous home with million dollar views of the Sweetwater Golf Course. 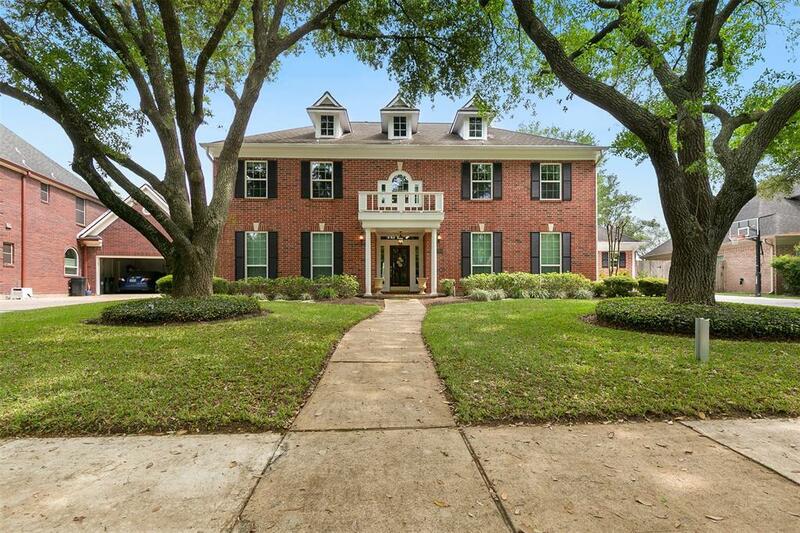 Well maintained Colonial style home w/5 bedrooms, 3.5 baths w/2 masters. 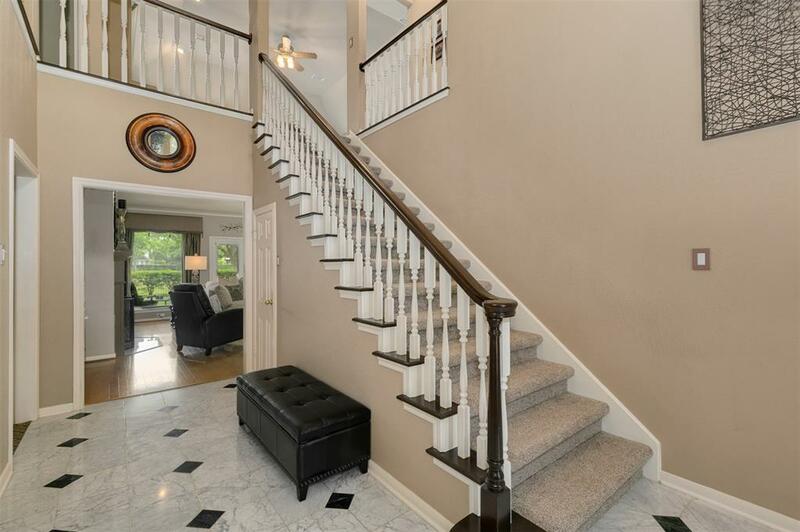 This home has been tastefully updated w/attention to detail and quality workmanship throughout. 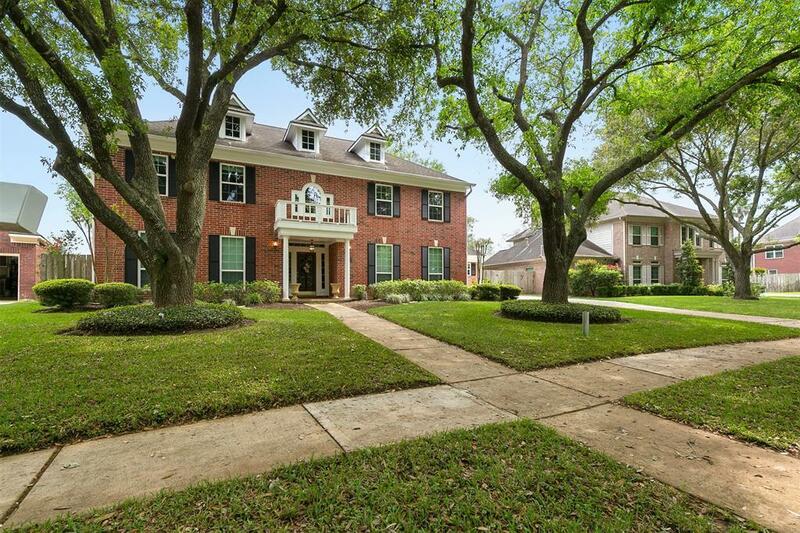 Rich hardwoods in the main living areas w/oversized windows that flood the home w/light. Open concept floorplan is perfect for entertaining and the kitchen is a chefs dream w/granite counters, Stainless Steel appliances and a generous center island. The master suite includes a spacious master bath w/Jacuzzi tub, walk-in tile shower and his and her walk-in closets. Two staircases. All secondary bedrooms are on the 2nd floor and feature great closet space. Dont miss the balcony views of the course from the game room w/built-ins. Zoned to 3 highly sought after schools and just a short walk to the high school; makes after school activities a breeze. Spacious covered patio; the perfect place to unwind at the end of the day. Low Tax Rate!!! !